What is Mount Rushmore? 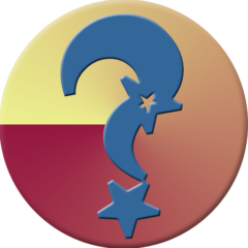 – Idiot’s Questions? Do our intestines contain germs? Is there a red planet? Why do I have to do homework? Why are the Southern United States called “Dixieland”? 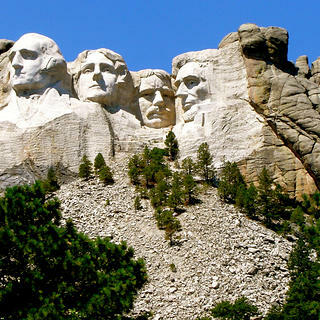 Carved into the southeast face of a mountain in South Dakota are the faces of four presidents: George Washington, Thomas Jefferson, Theodore Roosevelt, and Abraham Lincoln. Known as Mount Rushmore, these 68-feet (20.7 meters) high granite sculptures were the brainchild of South Dakota state historian Doane Robinson. In 1923, he conceived the project to attract more people to the Black Hills of South Dakota. Congress passed legislation that authorized the carving in what is today known as Black Hills National Forest. In 1927, the sculptor Gutzon Borglum and 400 workers began the project, using dynamite to remove unwanted rock. Mount Rushmore was completed in 1941. Previous Previous post: What is a governor’s job? Next Next post: What is CERN in LHC?